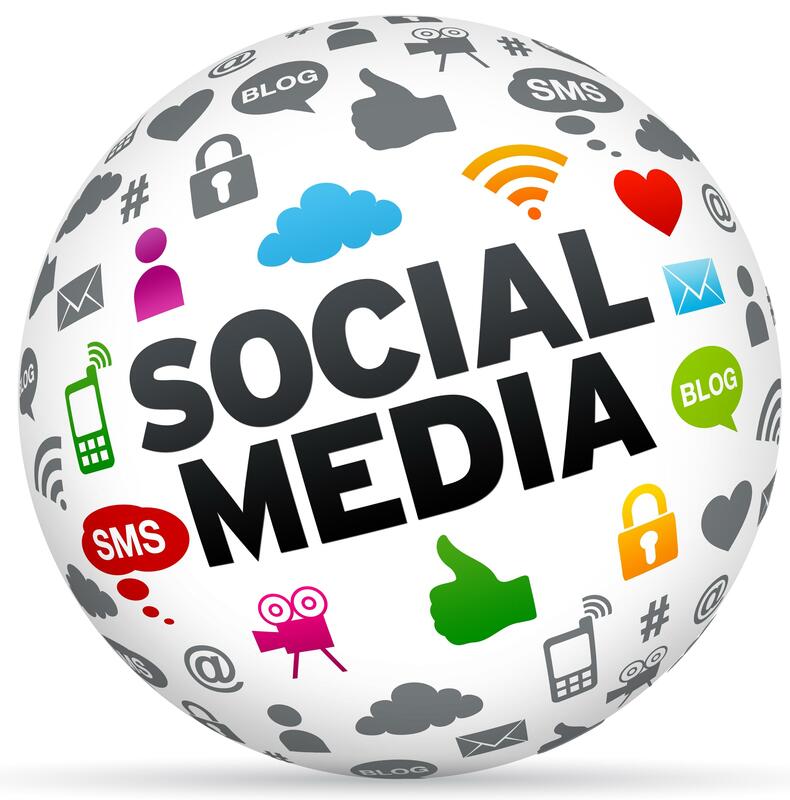 Posted on April 29, 2013, in Social Media, Success, Tech Media and tagged communication, connect, connections, cover, digital, email, facebook, followers, friends, hire, LinkedIn, links, media, pins, pinterest, posts, SEO, social, social-media, status, success, tumblr, tweets, Twitter, work. Bookmark the permalink. Leave a comment.